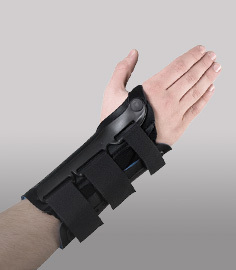 Provides hinged ligament protection and limits range of motion. Standard or Ossur Ultrawrap ROM knee brace configuration available. The Ossur UltraWrap™ Hinged Knee Brace is a low-profile wraparound/ROM knee product for medial-lateral ligament protection. The Standard Ultrawrap model features Accutrac hinges with semi-rigid uprights and interchangeable extension stops while the UltraWrap ROM model is equipped with Accutrac ROM hinges for range of motion control. The brace's removable, semi-rigid uprights provide additional medial/lateral support, and effective protection for mild to moderate strains or sprains of the ACL, MCL, LCL & PCL ligaments. Standard UltraWrap: Accutrac hinges with extension stops: 0-10°, 10-20°, 20-30°, 30-40°. UltraWrap ROM model: Accutrac ROM hinges with semi-rigid uprights and easy-to-use flexion and extension stops, along with the ability to lockout: at 0 degrees extension; Flexion: 10°, 20°, 30°, 40°, Extension: 10°, 20°, 30°, 40°. Anterior closure design for easy application. 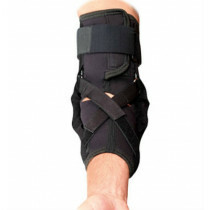 Removable bars provide medial/lateral support or remove them for use as a knee sleeve later in recovery. 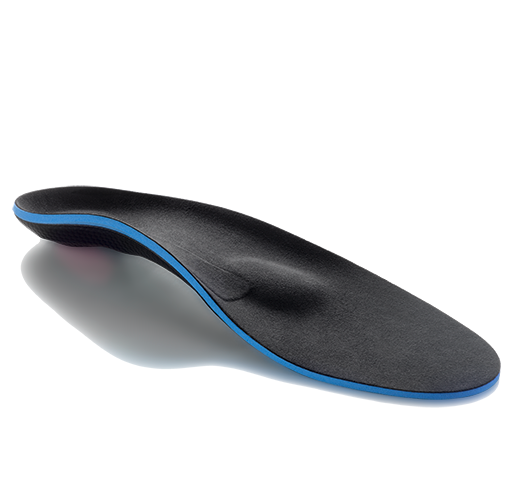 Textured interior grips skin surface to reduce migration and stimulate neuroreceptors. Ultra-soft, form-fitting Neoprene hybrid provides superior comfort and contours to the leg. Elastic-bound garment for better fit, compression and durability. Non-binding, breathable popliteal cutout improves comfort. 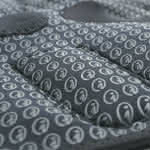 Provides warmth, compression and proprioception. Mild to moderate ACL, MCL, LCL, PCL sprains. Warmth, compression and joint awareness (proprioception). 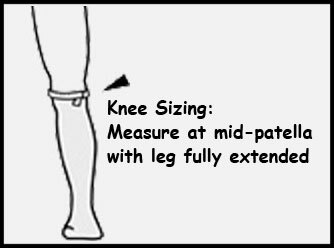 Sizing Chart: Measure around center of knee cap with leg fully extended. Note: Garment may need to be sized up/down if thigh and/or calf width is disproportionate to knee width. Anterior closure wrap-around for easier fitting. 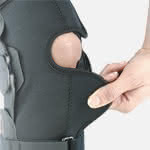 Textured inner garment for reduced brace migration. I tore my meniscus and had to go on a business/vacation trip. The doctor recommended the Ossur ultrawrap ROM brace for my knee so it would be protected while I was on business. I used it everyday and found it to be comfortable and easy to put on and take off. 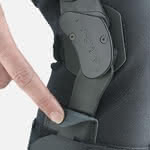 The hinges were easy to set up and protected my knee while I was walking around in various cities. Did a very good job. Got this össur product to give me knee support for an old cartilage tear injury. Used it for camping and hiking and it performed wonderfully. Very happy. Helped when skiing, but velcro needs improvement Review by Jeff G.
I purchased this brace to keep my knee stable while skiing. I sprained it skiing 4 weeks earlier. The brace did keep my knee stable while skiing, but the velcro on the lateral supports came lose after the first use.  I have contacted dme direct about this problem and they replaced it with a new brace without hesitating. It is a good product, but needs improvement securing the velcro to the lateral supports.